Beard trimmers can last a long time if you take care of them. Many people have used the same one for over ten years while other complain that their beard trimmer broke after few months. You cannot always blame on the quality or durability of the device. The user plays an important role to the lifespan of their beard trimmers. There are some things you have to do to maintain its shape and strength. Not just a beard trimmer, if you want something to last for a long time, you should take proper care of it and follow all the rules of maintenance. First of all, understand the benefits of taking care of your devices. There are many times when people open the box and starts to plug in their beard trimmer for charging. They ignore the book which comes along with it. Many people believe that the manual is coming to an extinction because users ignore it. Event though people face so many difficulties, they try to work it out themselves or search online for help instead of checking the instructions that comes along for free. Some people even complain that the manufacturers do not write them in the proper manner. 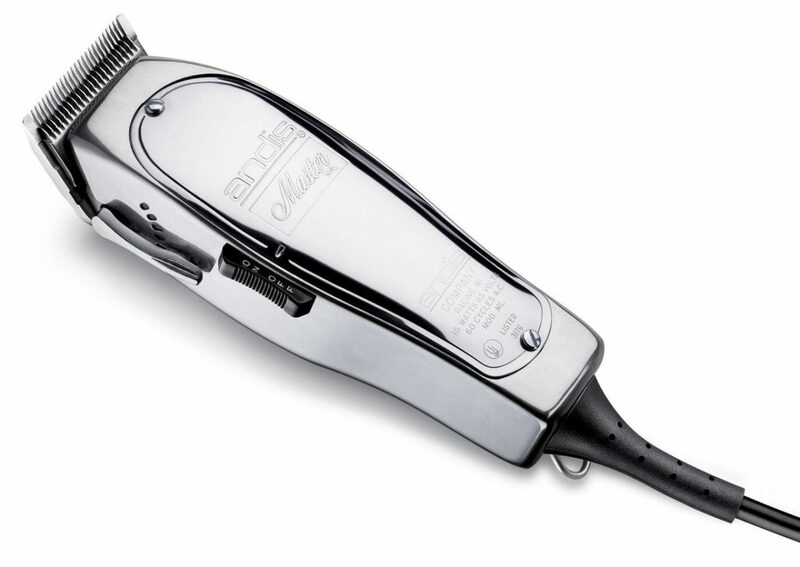 No matter which trimmer you purchase whether it is a Wahl, Philips Norelco, Panasonic etc. you can be safe if you read the directions and specifications. 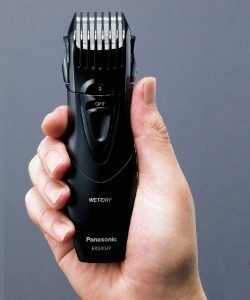 If you are someone who uses the beard trimmer every day, you have to take a look at it before each use. It can happen that there is hair stuck in the blade from your last use and you need to clean it up prior to using it again. It can happen that the cable has broken somehow and if you plug it in without noticing, there can be an accident. No matter what the case is, before each use, even if you use it once a month, take a look at it. Just like any other thing in your house, you must keep it tidy so that you do not have to buy another one any time soon. That does not mean you take your beard trimmer and put in the water. Read the specifications and maintenance of your machine. Some of them are fully submergible in water while others are not. Find out the rules of how to keep it neat. If it comes with a cleaning brush, utilize it to maintain optimum shape of the trimmer.